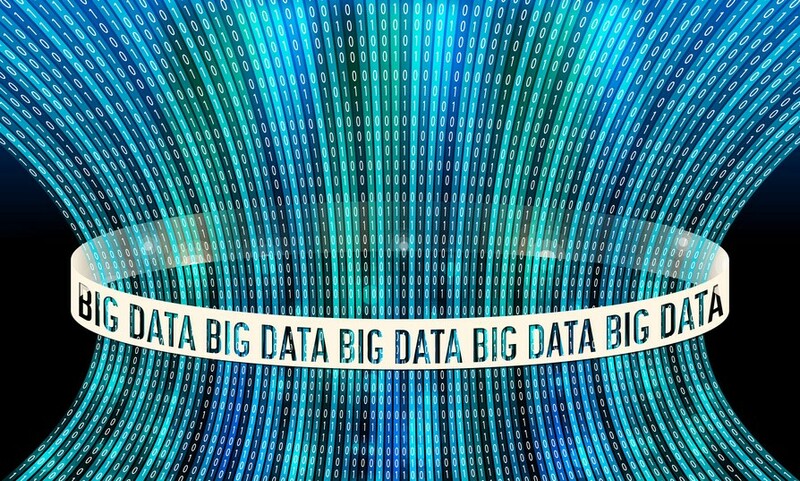 Although the term “big data” has been in existence since the early 90s, its recent popularity can be attributed to the open source community that has released tools and frameworks to store, process, and analyze data that either does not fit or is unsuitable for traditional transactional databases. In meetings with customers, I often hear how big data sources such as the Internet of Things and social media have challenged their entire approach to data management. The architecture of centralized and traditionally on-premise data systems no longer meets their needs when it comes to handling large volumes of distributed data arriving at such a high velocity. But while there are countless open source big data tools, they frequently lack the essential lifecycle management, governance, and security capabilities that are required in the enterprise world. Gaining insights from multiple data formats and silos to get the complete picture remains a huge challenge. Going one step further, the ability to connect an organization’s own master and transactional data with big data would provide enormous and immediate business value. Until now, complex and expensive workarounds to integrate the many different technologies and systems have been the only way to do this – but adding yet another layer of complexity to an already complex IT landscape is obviously not the answer. Want to learn more? Make sure to tune in to our SAP Big Data Event, streaming live from New York and Las Vegas on Monday, September 25, 12:00 pm PDT / 3:00 pm EDT / 9:00 pm CET. As I explained in one of my earlier blogs, the digital age requires companies to find the right balance between stability and agility – in other words, implementing new use cases while at the same time ensuring existing processes are not disturbed. It is about running your processes with the greatest efficiency and winning with new technologies and business models. Data is the foundation for both these approaches: A common, harmonized data source across your entire digital landscape is the key to unlocking enormous business value. New technologies allow us to push the boundaries of what our data can do, so let’s embrace these possibilities!